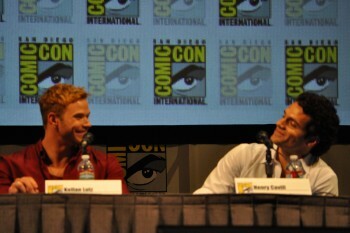 It's funny how things turn out. 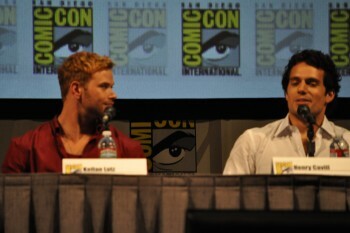 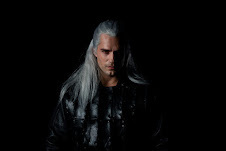 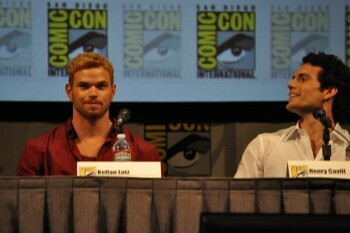 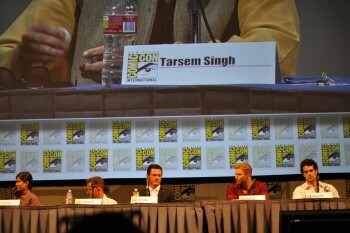 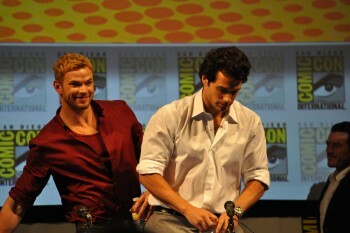 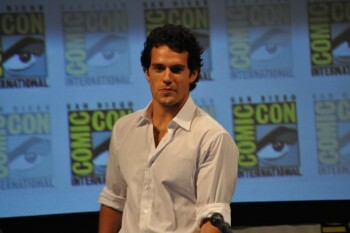 Back in 2011, we were down at Comic-Con when this hunk of a man walked on stage. 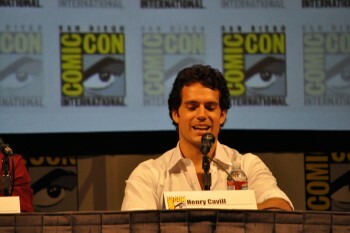 Sure, we'd been following Henry's career and were fans, but to see him command that stage was something else. 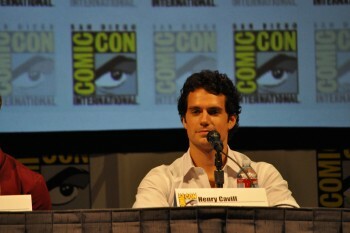 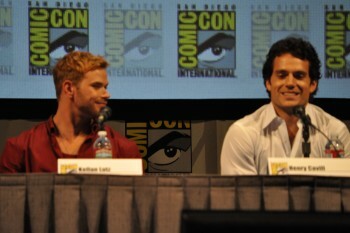 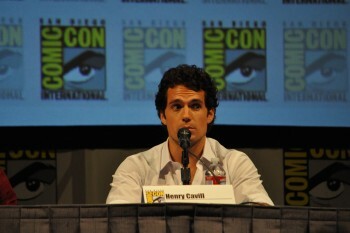 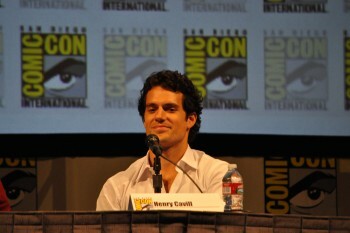 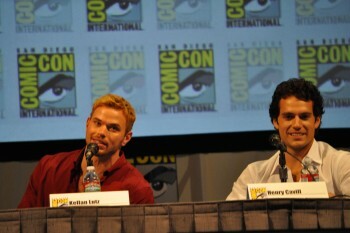 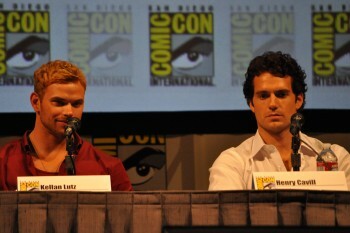 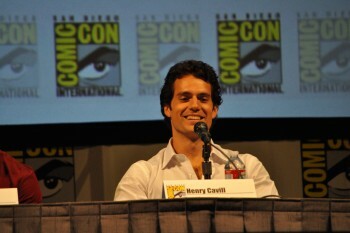 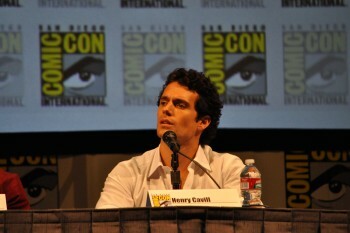 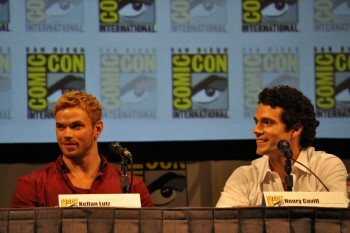 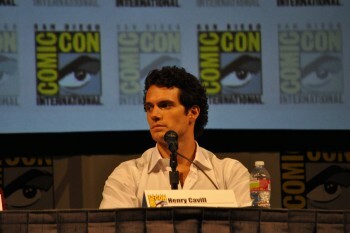 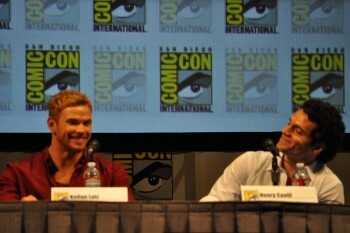 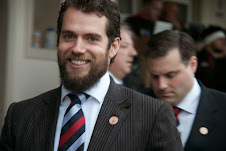 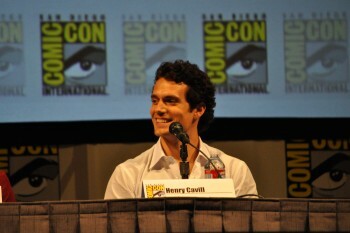 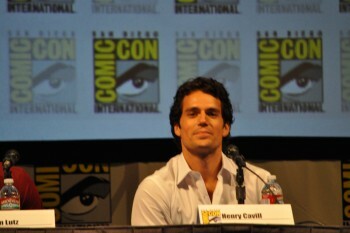 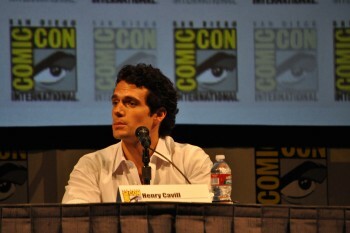 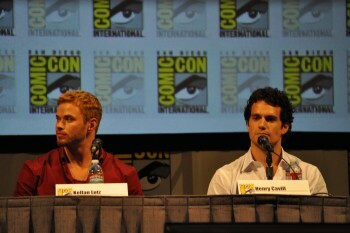 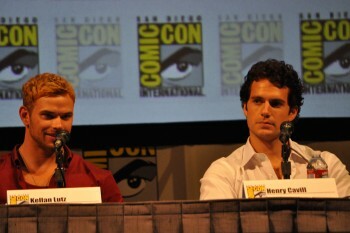 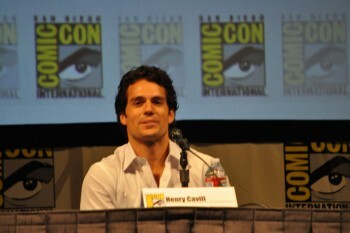 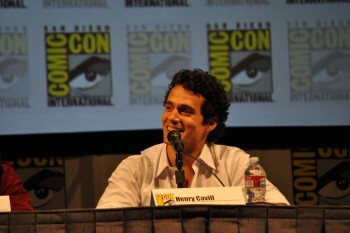 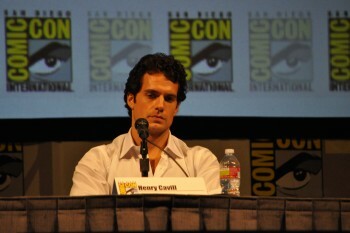 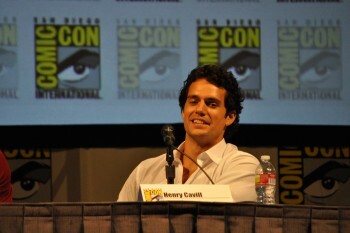 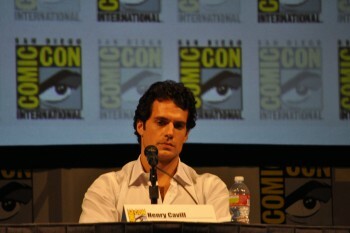 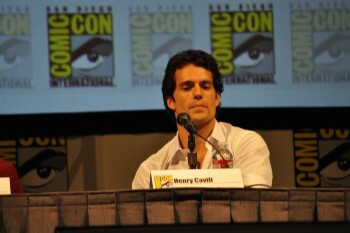 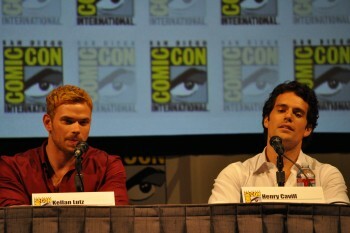 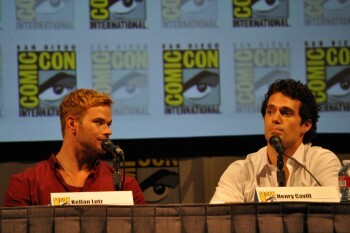 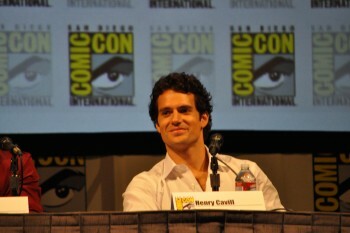 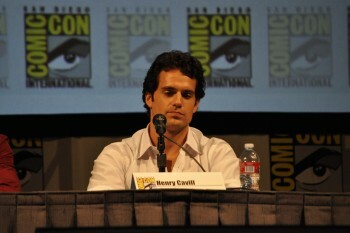 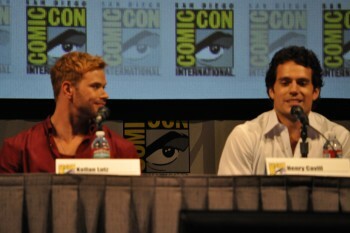 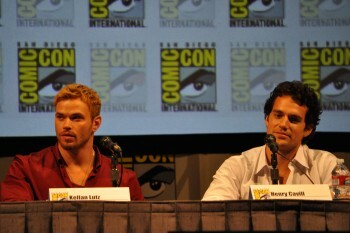 It was Henry's first time at Comic-Con, and you could see he was pumped to be there. 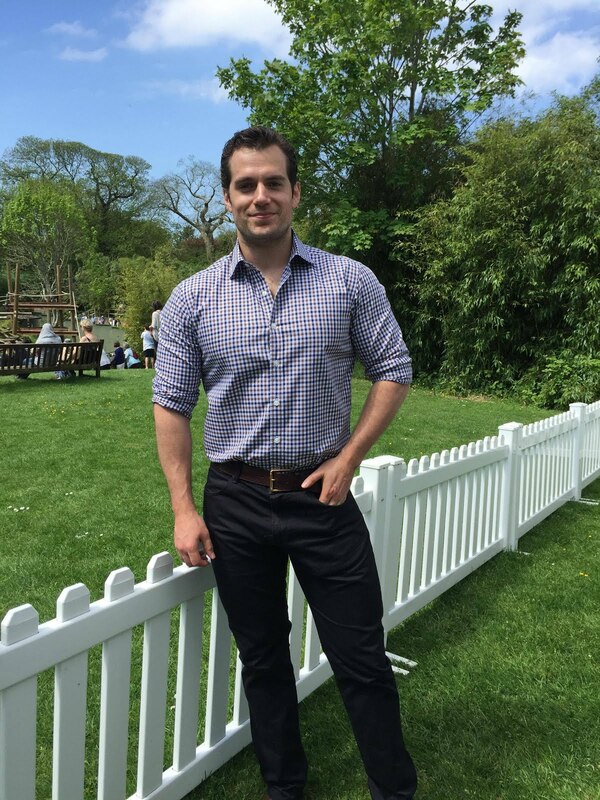 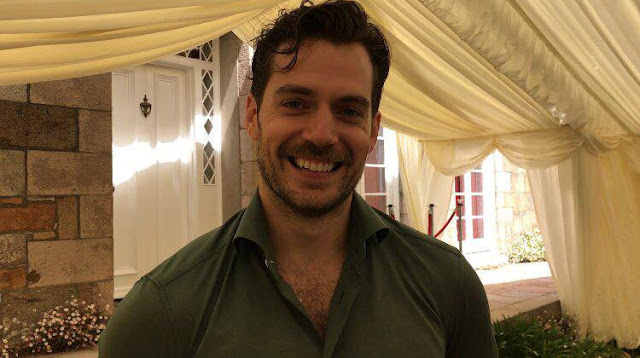 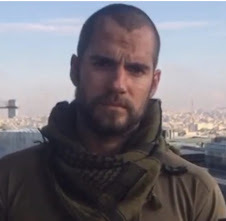 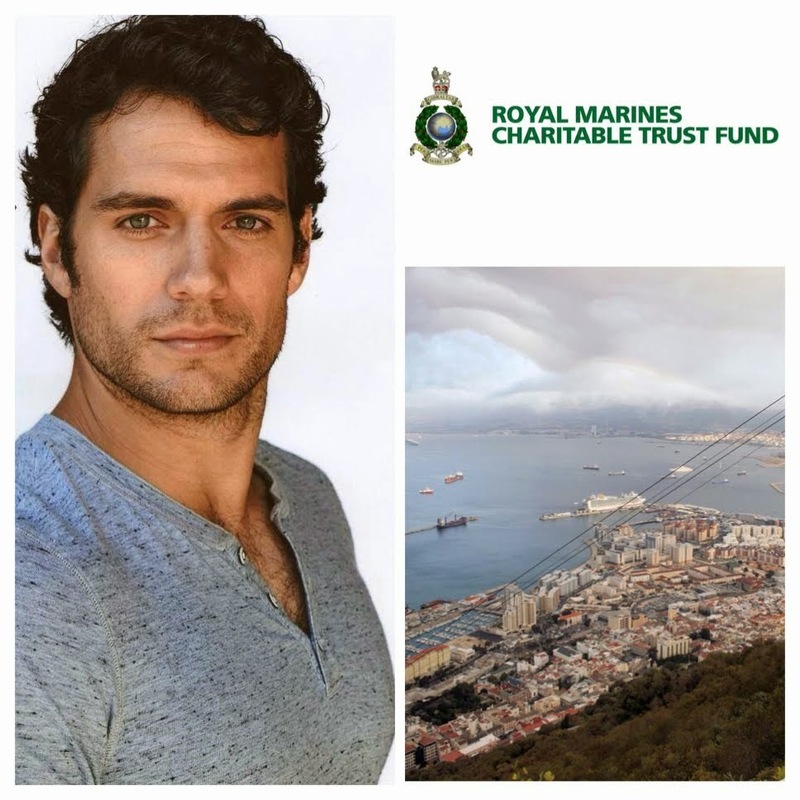 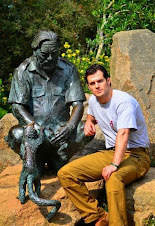 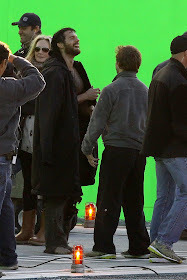 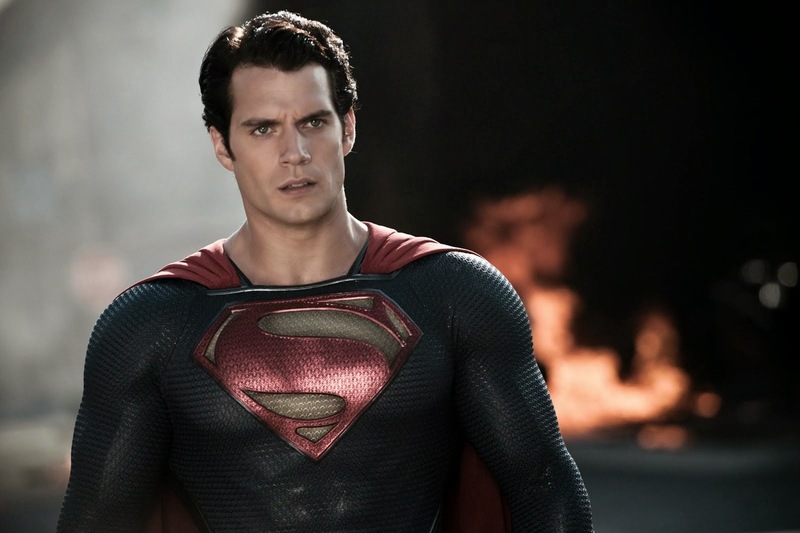 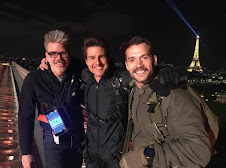 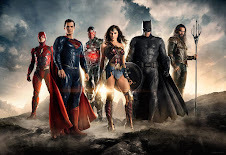 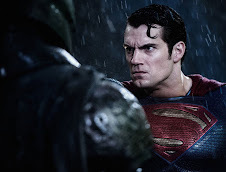 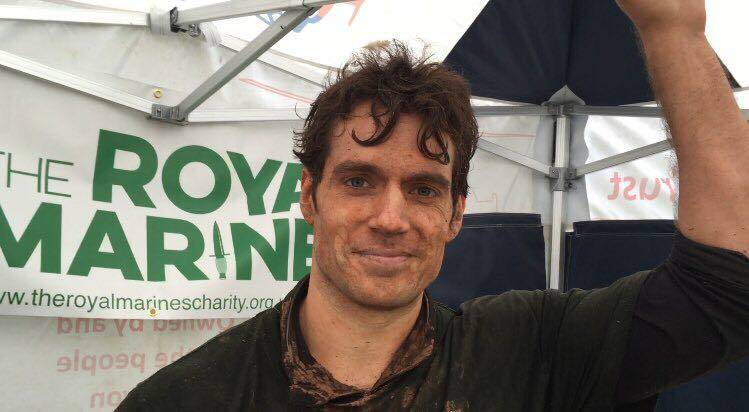 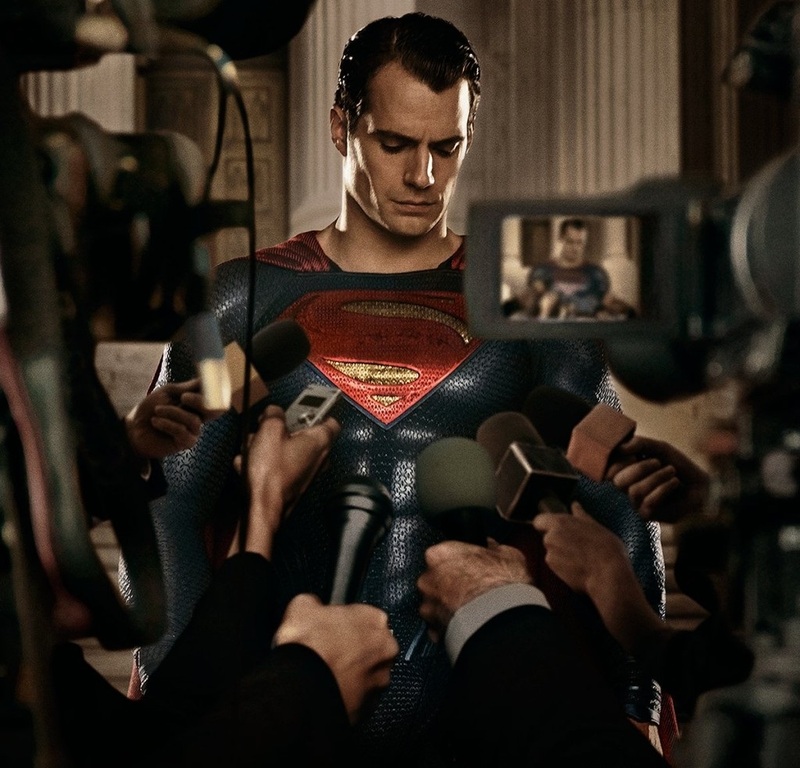 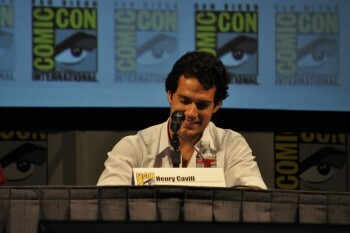 Anyway, here we are almost two years later with Henry about to become the Man of Steel on the big screen, and rumors swirling around of a very different kind of project that reminded us of his first appearance in San Diego. 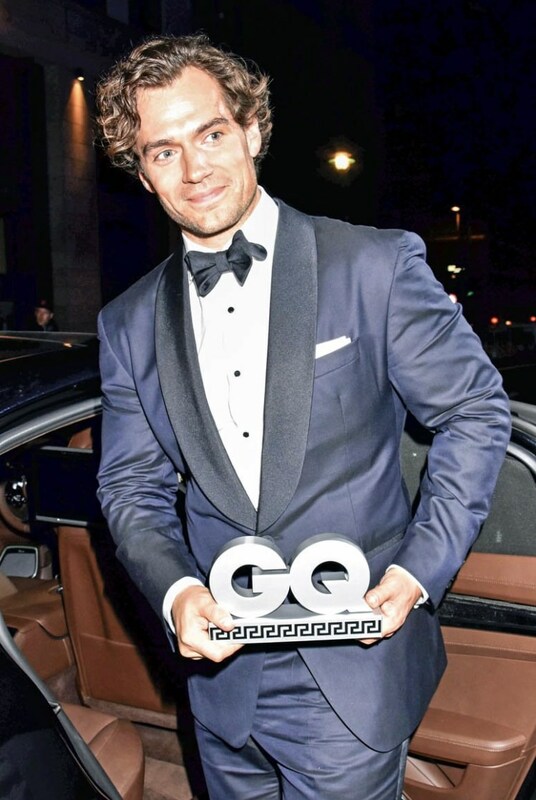 After finally reading Fifty Shades of Grey and the buzz surrounding his possible casting, it was this line in the book that made us think of those pics. 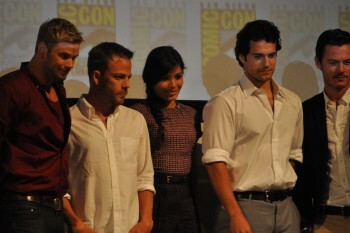 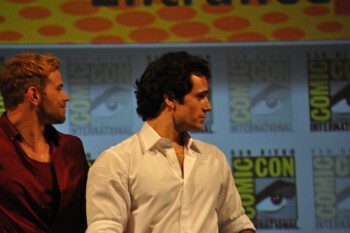 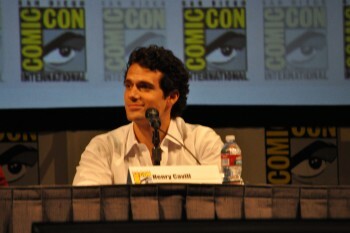 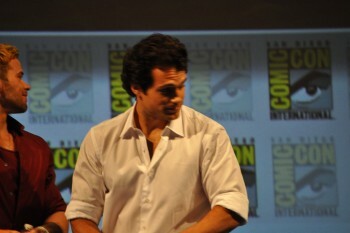 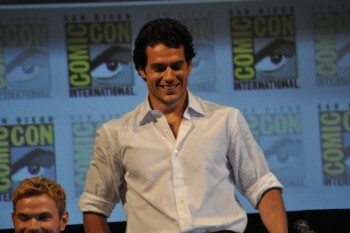 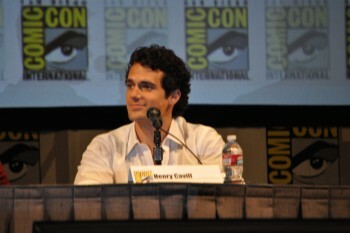 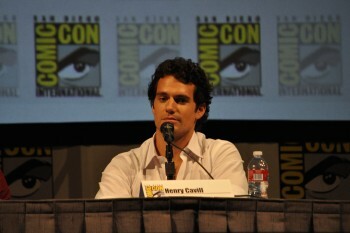 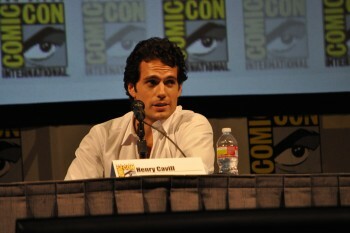 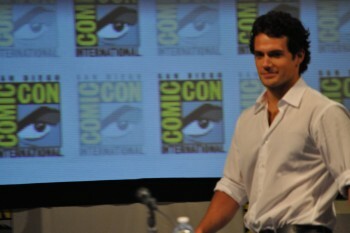 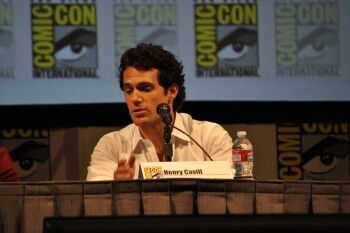 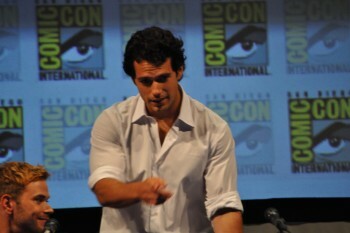 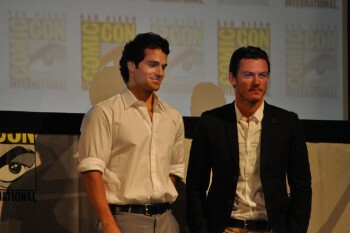 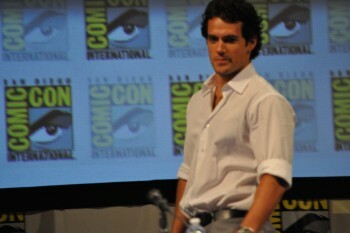 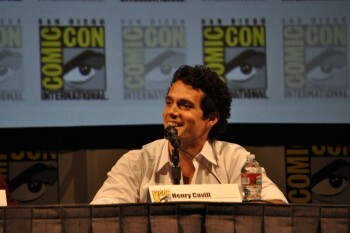 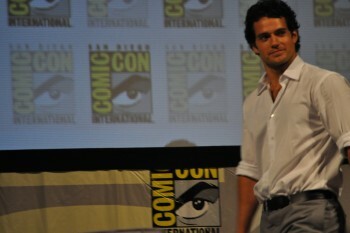 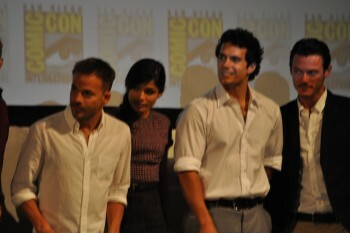 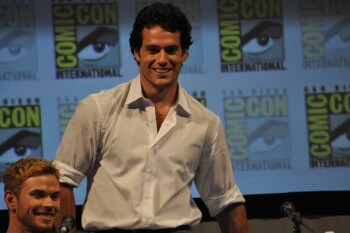 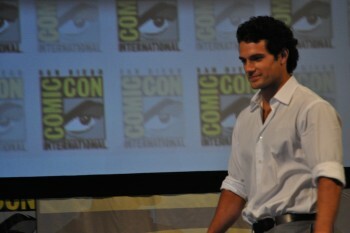 "He’s wearing a white shirt, open at the collar, and grey flannel pants that hang from his hips"
Just like that, we were back in Hall H, watching Henry capture everyone's attention, as he strolled up to take his seat for the Immortals Q&A. 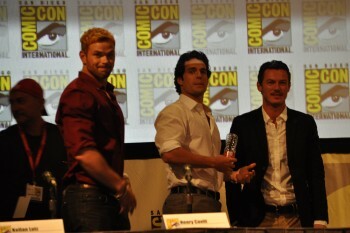 It was really THAT obvious. 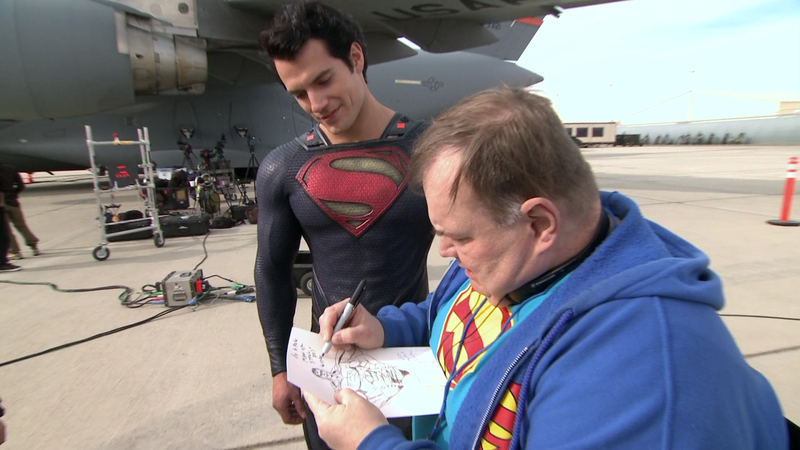 We'd thought we'd share these never-before-seen exclusive pictures from that day with you. 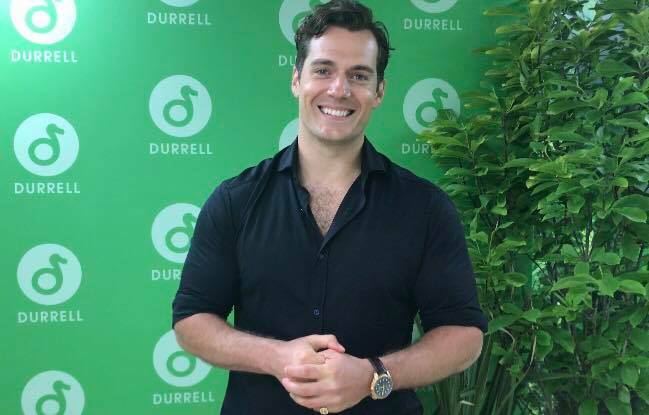 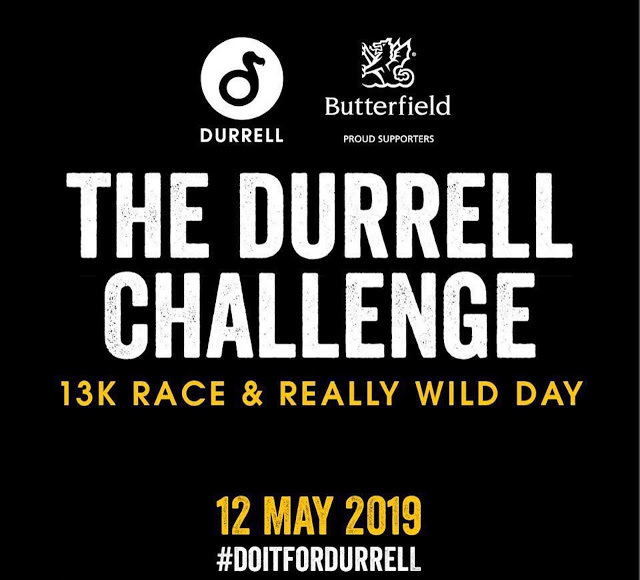 We hope you enjoy them, and know that there's much more to come! 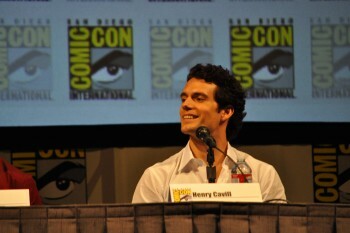 The most attractive person I've ever seen. 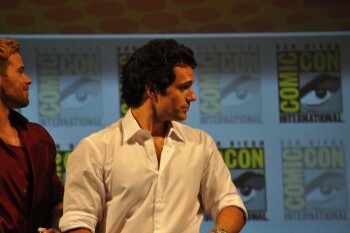 Oh that luxurious hair and square jaw! 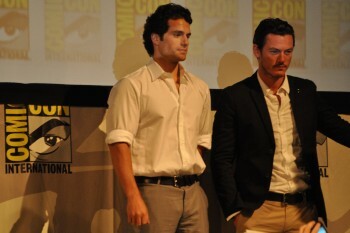 Talk about genes coming together and being expressed in the most perfect way!